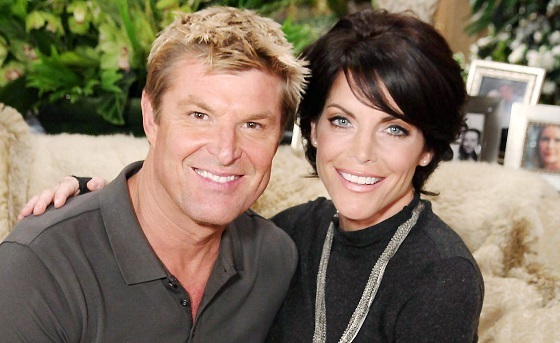 Winsor Harmon and Lesli Kay will be visiting B&B soon. The Bold and the Beautiful patriarch Eric Forrester (played by John McCook) is mixed up in a controversial relationship with vixen Quinn Fuller (Rena Sofer), which means its the perfect time for children Thorne and Felicia to visit Los Angeles. With the tension escalating, Ridge calls his siblings for reinforcement. Look for Winsor Harmon (Thorne) to return on September 21, followed by Lesli Kay (Felicia) on September 22. Harmon was last seen as Thorne on B&B in July 2015. Kay last appeared as Felicia in August 2014.